It was a fitting end to the 12-day Commonwealth Games extravaganza at the Gold Coast on Sunday at the Carrara Stadium. A packed Carrara stadium bid goodbye to the thousands of athletes and officials, who participated for 12 days of competition during which India pulled off its third-best ever medal count of 66. 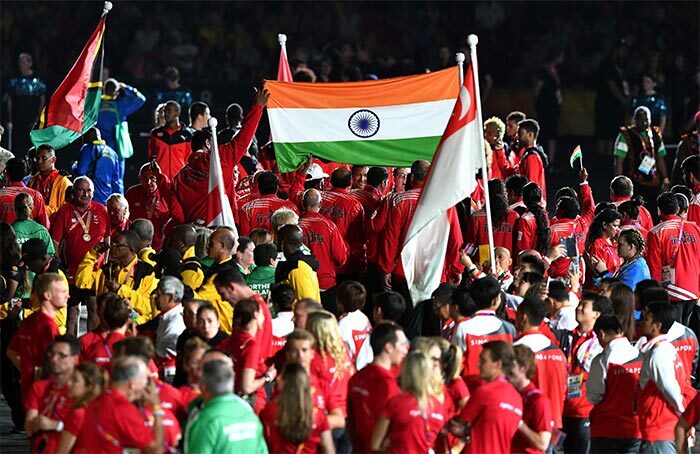 India's flag is seen among athletes during the closing ceremony of the 2018 Gold Coast Commonwealth Games. 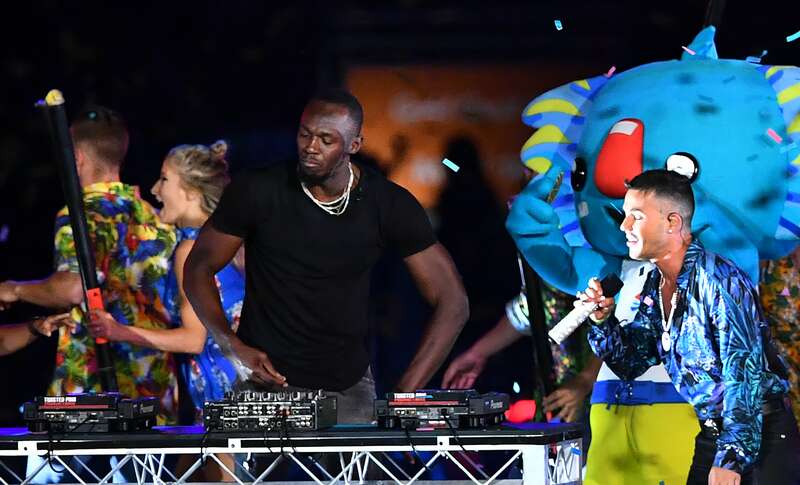 Jamaica's former sprinter Usain Bolt performs next to the mascot Borobi during the closing ceremony. 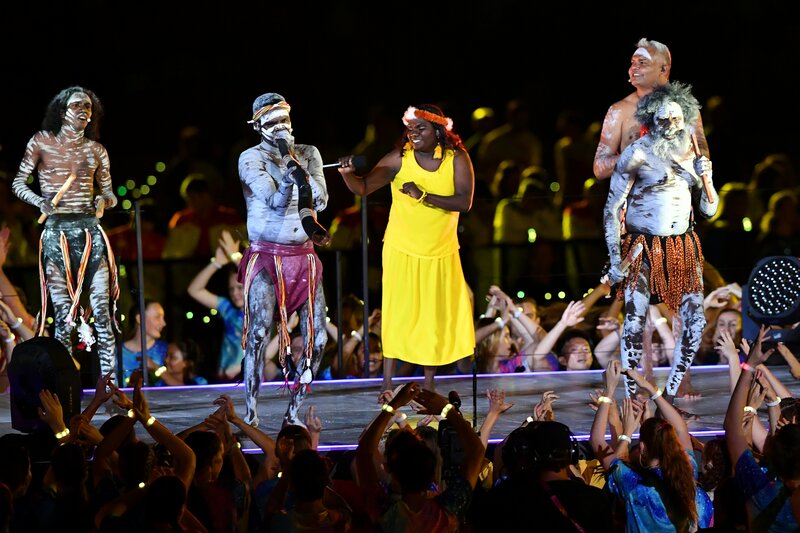 Artists perform during the closing ceremony of the 2018 Gold Coast Commonwealth Games at the Carrara Stadium. 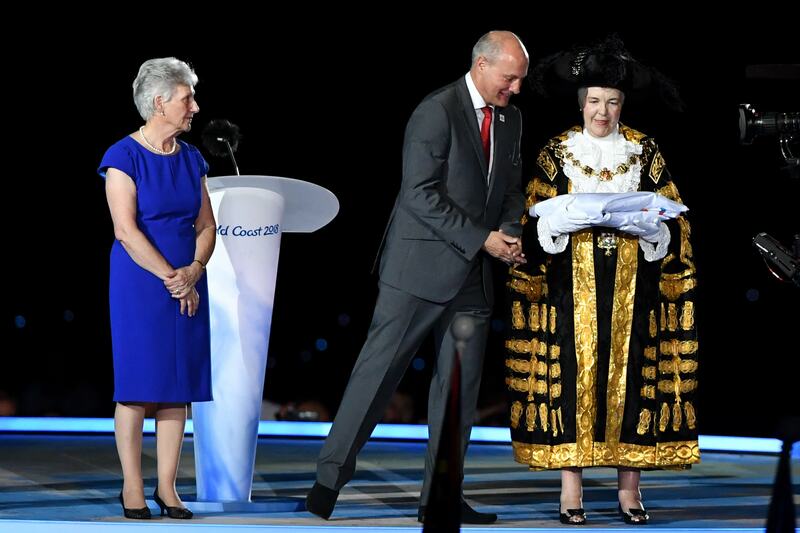 The President of the Commonwealth Games Federation, Louise Martin, looks on as Chairman of Commonwealth Games England Ian Metcalfe (C) presents the CWG flag to the mayor of Birmingham, Anne Underwood (R). Athletes from India arrive for the closing ceremony of the 2018 Gold Coast Commonwealth Games at the Carrara Stadium.